Digital wallet provider Coinbase announced Wednesday that it is now available in 13 European nations: Austria, Belgium, Cyprus, France, Finland, Greece, Italy, Latvia, Malta, the Netherlands, Portugal, Slovakia, and Spain. That brings the total number of countries where Coinbase offers services to 14, the other country being the United States. The European expansion allows individuals in the select countries with authorized European bank accounts to purchase and sell Bitcoin in exchange for euros, reports the New York Times’ DealBook news service. Prior to the expansion, only users with US bank accounts could exchange Bitcoins through Coinbase, though anyone in the world could establish a digital wallet to hold Bitcoin. On its blog, Coinbase notes this is a beta launch in Europe. During the beta, the company will allow a daily limit of €500 on buys and sells. Coinbase hopes to continue increasing this daily limit in the near future as it moves out of beta. 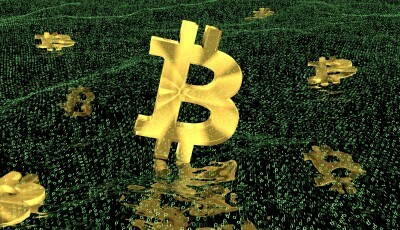 The company allows American users to buy and sell up to $50,000 in Bitcoin daily, reports DealBook. The €500 daily limit is available to all customers in the 13 European countries as of Wednesday and is not a closed beta, according to the company blog post. Having raised $31 million from prominent investors, Coinbase expects to grow even faster with the new European expansion. The San Francisco-based firm has 1.6-million customer accounts, largely in the US, up from 20,000 at the start of 2013, said Coinbase co-founder Fred Ehrsam to DealBook. He said he is optimistic that European activity would equal that in the US in approximately a year. 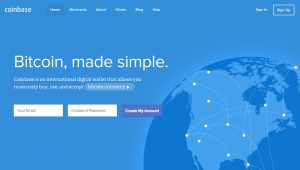 Eventually, Coinbase is planning to expand its offerings to nations beyond Europe. As Bitcoin’s accessibility increases, Ehrsam told DealBook that he hoped more merchants worldwide would begin to accept Bitcoin as a payment option. 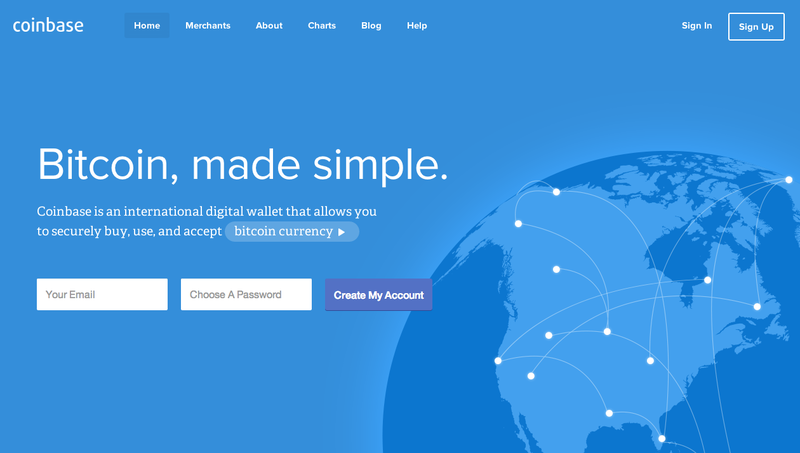 Having partnered with many of the big-name merchants in the US to process Bitcoin payments, Coinbase is also working on developing online payment pages for merchants in their local languages.